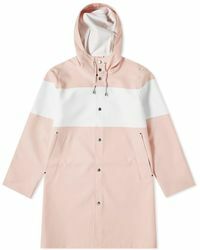 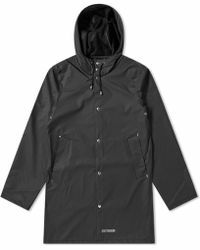 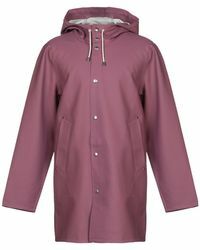 Founded in 2010, Stutterheim welcomes a return to classic style with their raincoats, using understated designs for a fuss free look. 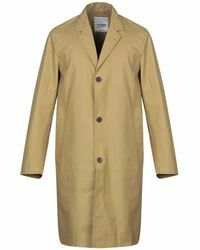 Taking inspiration from original 60s designs, these coats have been heavily influenced by the traditional attire of Swedish fisherman: practical and functional coats that have been given a contemporary update for a sleek style. 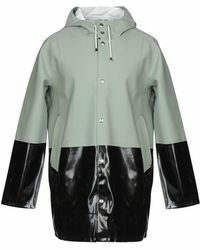 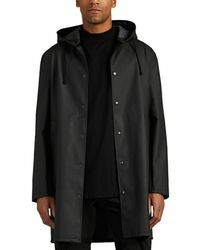 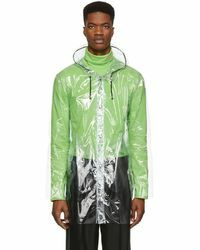 These are raincoats made to withstand the weather and last you for a lifetime, so when you buy a Stutterheim jacket, you're investing in your wardrobe. 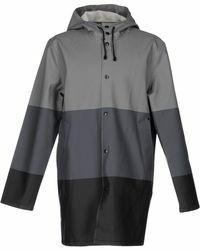 Go for one in a bright hue or keep it simple and classic with a navy or black option.